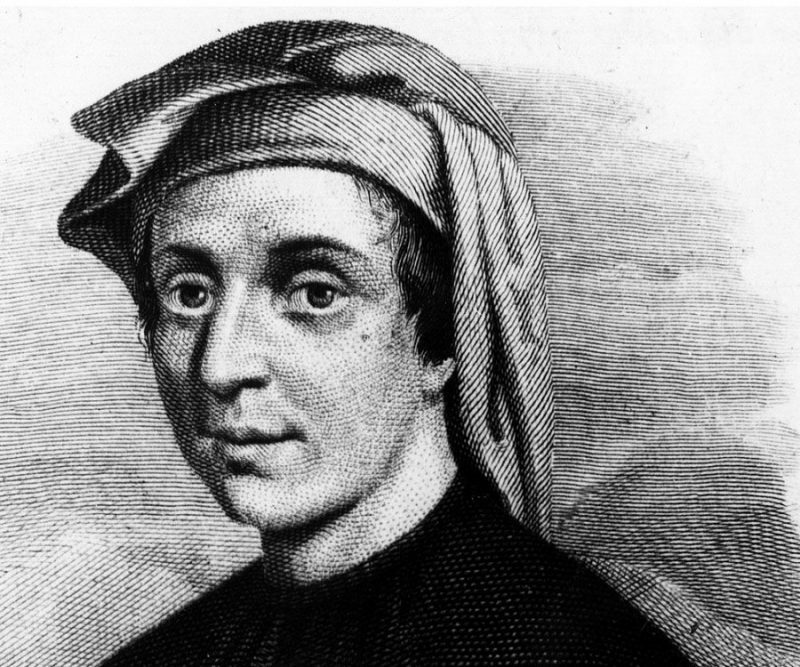 What is Fibonacci Day all about? 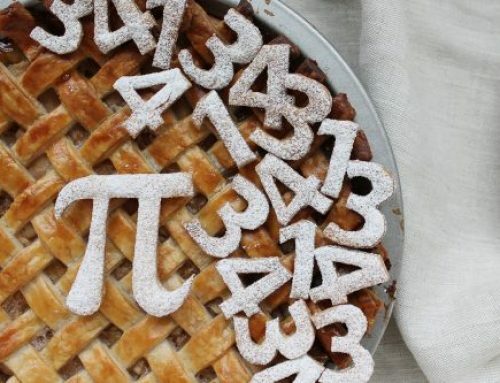 You’ve heard of Pi Day, but there’s another important math themed holiday to start celebrating. 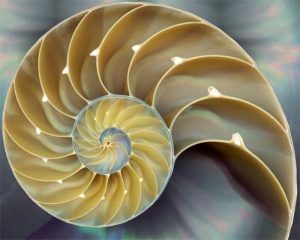 Fibonacci Day is November 23rd! The Fibonacci Sequence is named after Leonardo Bonacci, an important mathematician from the Middle Ages. 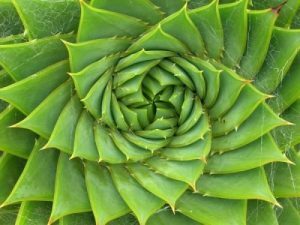 Leonardo Bonacci wasn’t the first mathematician to discover this sequence, but the popularization of the sequence is credited to Bonacci for a problem that he posed in one of his books. In his work Liber Abaci, Bonacci asks “A certain man put a pair of rabbits in a place surrounded on all sides by a wall. 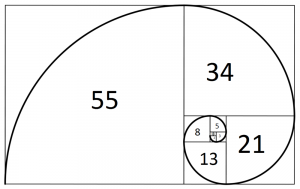 How many pairs of rabbits can be produced from that pair in a year if it is supposed that every month each pair begets a new pair which from the second month on becomes productive?” The answer to this question is in the form of a Fibonacci sequence. One of the most identifiable manifestations of this sequence is the Fibonacci Spiral. 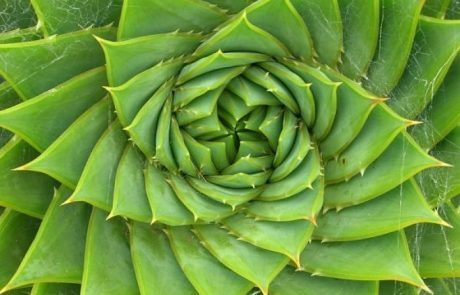 Pictured below, this spiral allows you to see what the Fibonacci Sequence looks like. 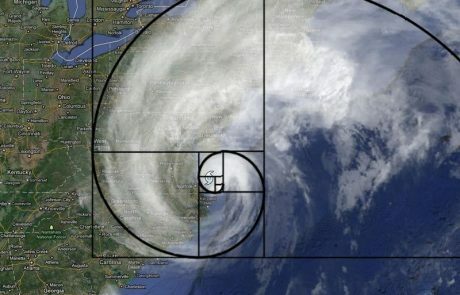 The Fibonacci Sequence can be found countless places in nature. 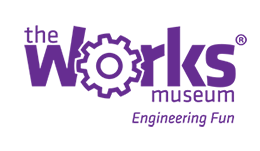 It has even been called “nature’s numbering system”. 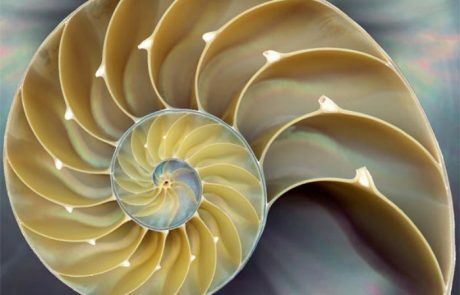 If you look at seashells, plants, and other objects in nature, you will be able to find evidence of this sequence. 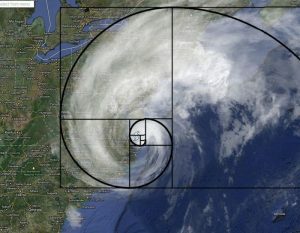 Other places the Fibonacci Sequence is present are in the shapes of galaxies and hurricanes! 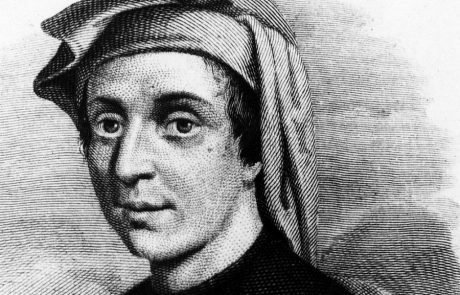 How can you celebrate Fibonacci Day? 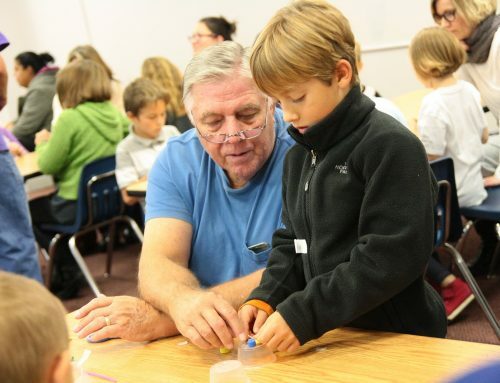 Go out and start looking for evidence of the sequence in the world around you! It will be easier than you think to tie this ancient mathematical concept to the plants and animals nearby. Once you have discovered some evidence of Fibonacci in your neighborhood, try making Fibonacci Spiral Cookies or check out this Fibonacci Art Project! You can also see how artists have used this sequence to inspire their work in sculpture and music.